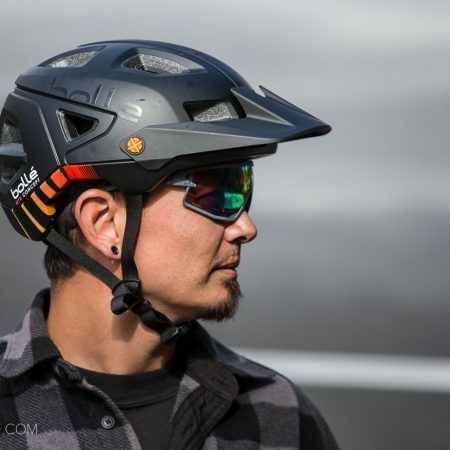 Leatt’s newest edition to their helmet line up is the DBX 2.0. 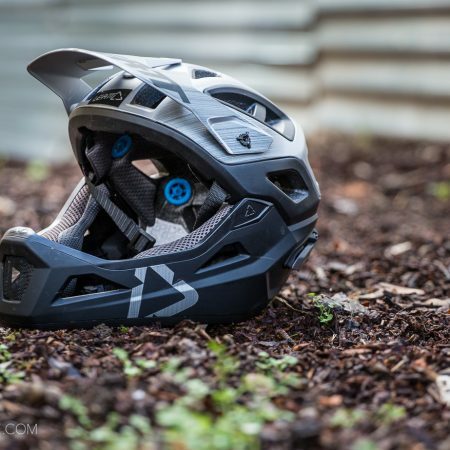 Maintaining the aesthetic Leatt has become known for and the emphasis on safety, the feature-packed 2.0 comes in at an affordable $99 price point. 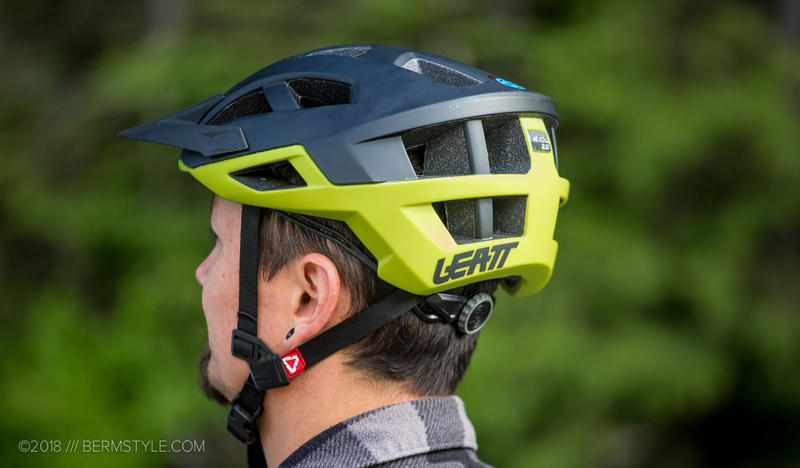 Leatt’s DBX 3.0 and the full face convertible DBX 3.0 enduro v2 model have been a frequent go-to for hard charging days where we sometime wish we had brought a DH bike instead. At $170 and $240, they offer a lot of protection, but the price points can be hard to swallow for budget minded riders. Knowing this, Leatt introduced the DBX 2.0. Like the DBX 3.0, the 2.0 plays well with both glasses and goggles. 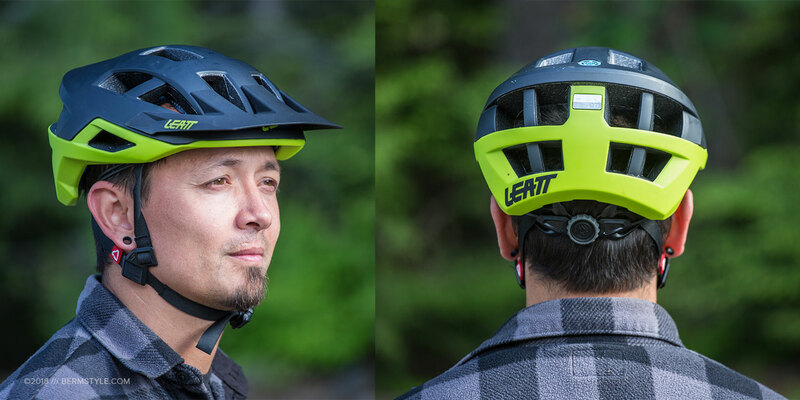 The Leatt 360º turbine technology is carried over to the more wallet friendly DBX 2, with the “concussion reducing” tech consisting of energy absorbing turbines placed inside. 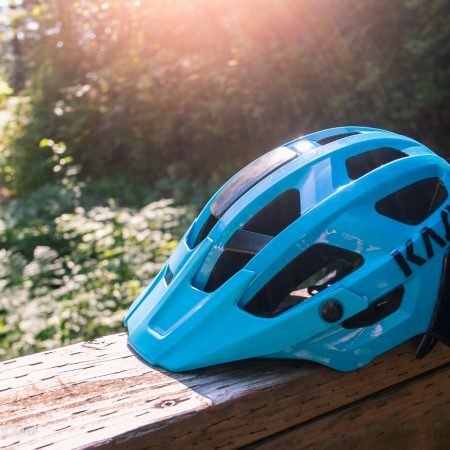 Intended to reduce rotational acceleration in the event of an impact, it offers a similar take in protecting your brain as MiPS, a design in use by a number of competing brands. If doing a direct comparison, the DBX 2.0 is a bit more trail/XC oriented compared the 3.0 model. Not only does it come in at a listed 60 grams less, it also features additional ventilation. It also gives the impression of sitting higher on the head as the rear coverage doesn’t extend as far as the more enduro-minded sibling. 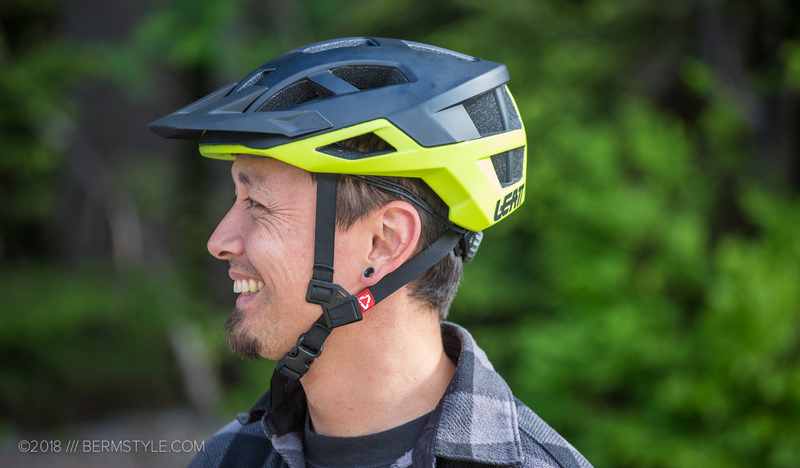 With an array of helmets in my quiver to choose from, the DBX 2.0 makes for an excellent choice for warmer days with considerably more ascending — less technical rides where you skip additional protection in favor of efficiency and all day pedaling comfort. Receiving the helmet from Leatt this spring at a media gathering in Monterey, the helmet was broken in during a cruiser bike bar crawl, where the helmet was well suited — especially considering the shenanigans that occur when you get a bunch of bike media types together and give them a nigh-unlimited bar tab. I almost had the opportunity to test the helmet first time out when a poorly executed cutty on the side of the bike path resulting in low siding the bike. 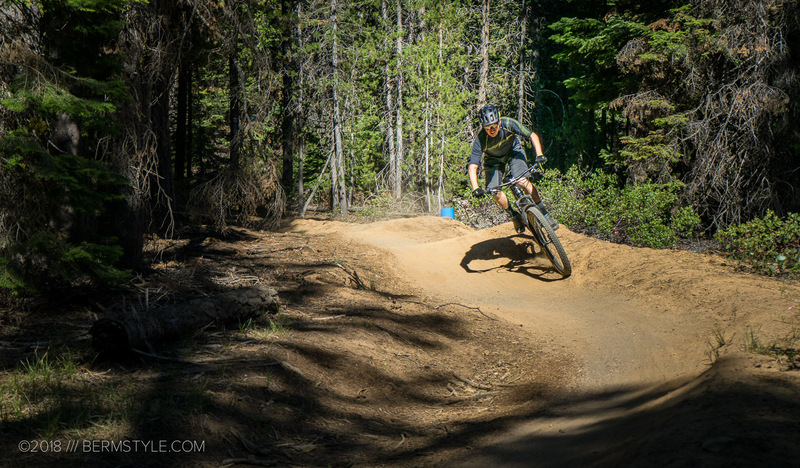 Fortunately I managed to not bash my head off the ground or the helmet during the initial ride. Here in Portland, where the bulk of my weekday riding is spent bike commuting with brief tastes of dirt on the ride home, the 2.0 has been a welcome addition. 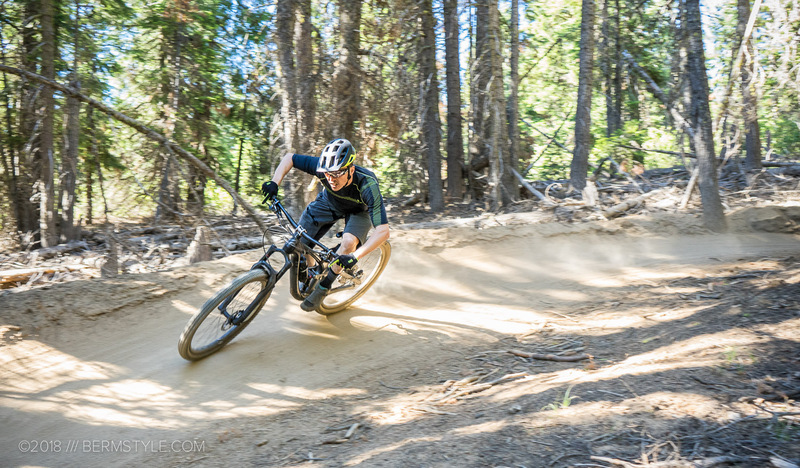 It’s especially great on warm days where I’m switching out the cross bike for the hardtail and seeking out urban single track. 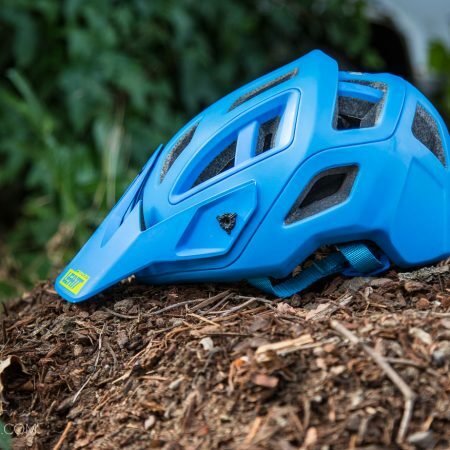 The DBX 2.0 is available in 3 shell sizes to fit a range of head sizes, with included pads to adjust fit.